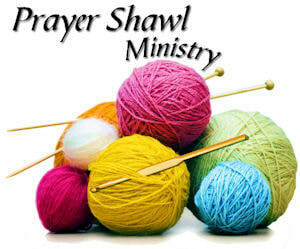 Everyone is welcome to join the Prayer Shawl ministry on the the third Monday of every month. The location is subject to change, so please contact Nancy Benton at 410-882-9011 for the current schedule. Come, regardless of ability, with hooks, needles, yarn, and the desire to create prayer shawls for those in need.